Dr. Hanke has made more than 400 contributions to medical literature including more than 100 book chapters and 26 books. Dr. Hanke is recognized by his peers as a leader in dermatology, dermatologic surgery, medicine, and education. The LASSI includes a first-class dermatology research department and has participated in various clinical trials. Since 1998, the Laser and Skin Surgery Center of Indiana has served as Indiana’s premier dermatology resource for the treatment of skin cancer and skin disease in Indiana. Dr. C. William Hanke and our staff provide effective skin cancer treatment and surveillance through Mohs micrographic surgery and other alternative treatments. The additional mastery of laser treatments and cosmetic dermatological procedures distinguish our practice from the rest. 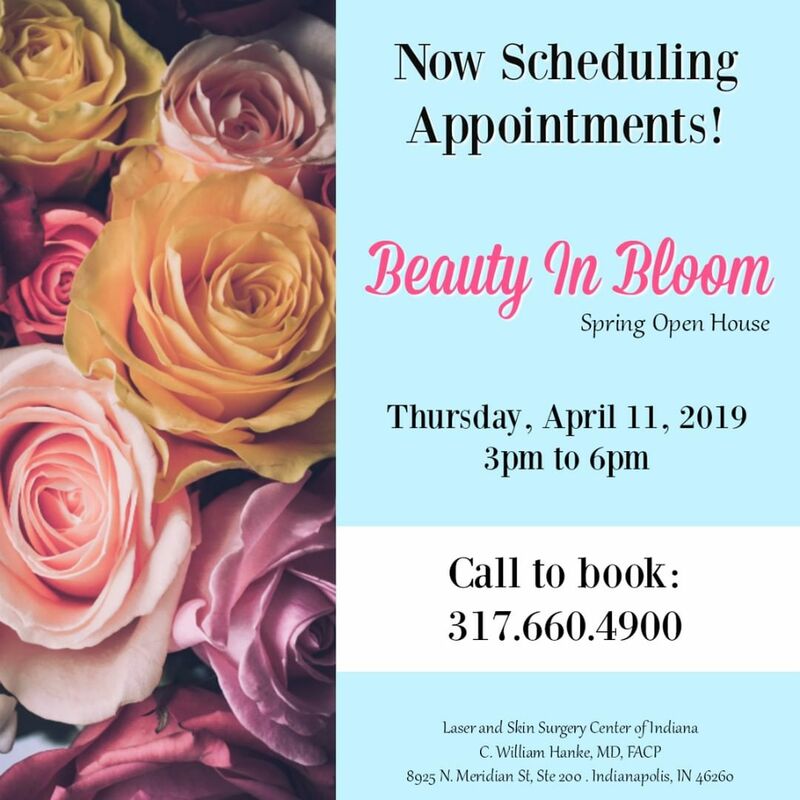 For over 20 years, the Laser and Skin Surgery Center of Indiana has served as the premier dermatology resource for the treatment of skin cancer and skin disease in Indianapolis.